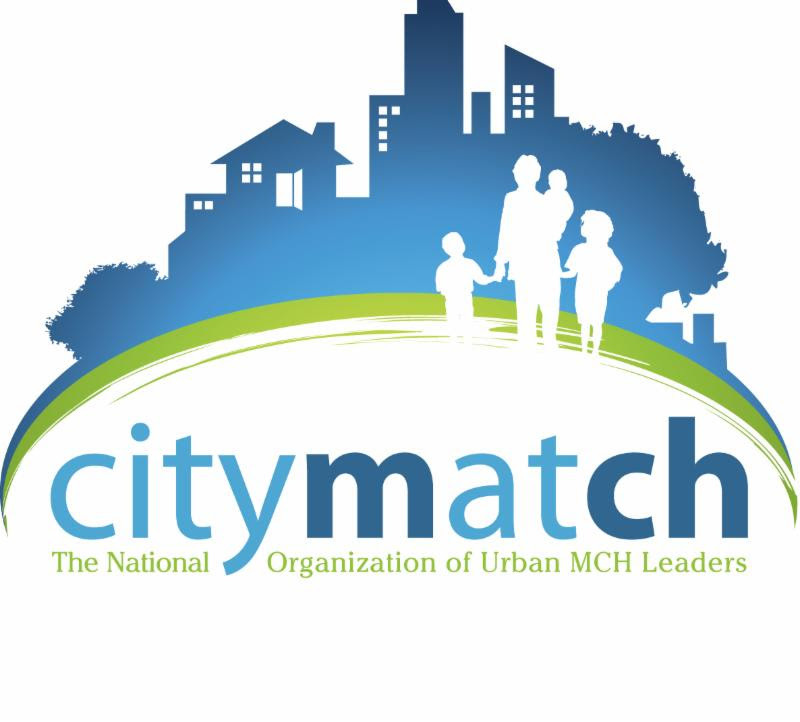 We will make our way to Providence, RI—the Ocean State—for the 2019 CityMatCH Maternal and Child Health Leadership Conference, Sept. 23-25, 2019. This year will feature a unique twist, as we partner with the Rhode Island Health Equity Summit, organized by the Rhode Island Department of Health (RIDOH). Health Equity is a core value that we elevate at every CityMatCH conference. This year we will intentionally spend an entire day showcasing how communities nationwide are prioritizing health equity to build healthier, more resilient, and more just communities. Purposefully bringing the equity and justice lens to the forefront of every conversation. Persistently leveraging community voice and science and data to uncover issues of injustice and equip us in our pursuit of health equity. Unwaveringly pursuing leadership strategies and practices that combine the power of local communities with a national MCH network to advance equity and justice. We welcome and encourage submissions on a variety of topics as they relate to maternal and child health, including maternal mortality, fatherhood, equity, structural racism, immigration, underrepresented populations, emergency preparedness, social determinants of health, and so many more!